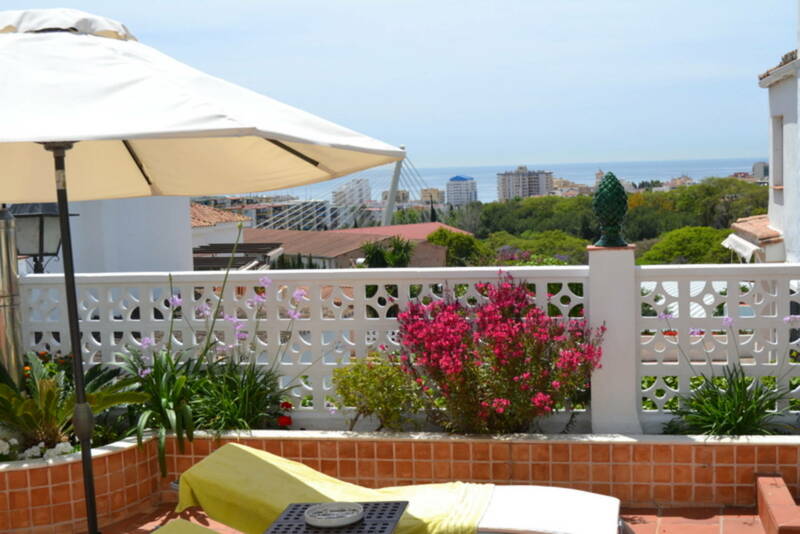 Charming townhouse with generous spaces and stunning sea views located in the center of Marbella. 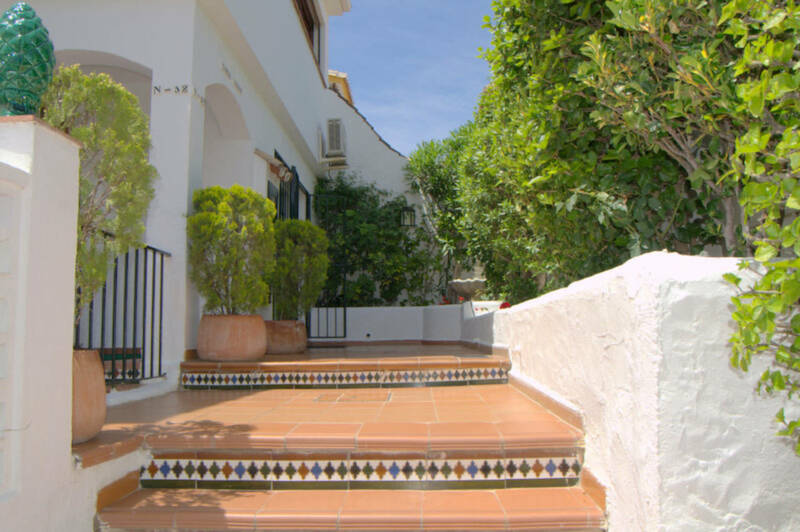 This house belongs to a little townhouse-community with walking distance to the Old Town. 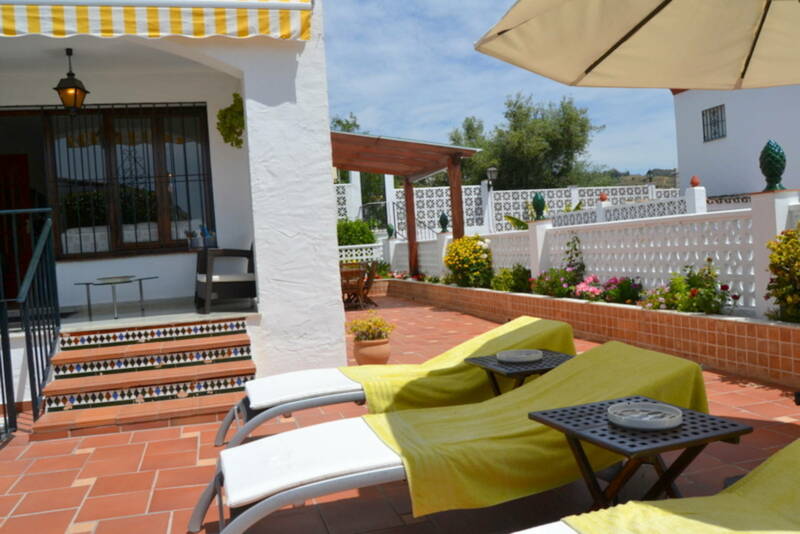 The property is built with a Mediterranean style with nice terraces and genuine Spanish style. 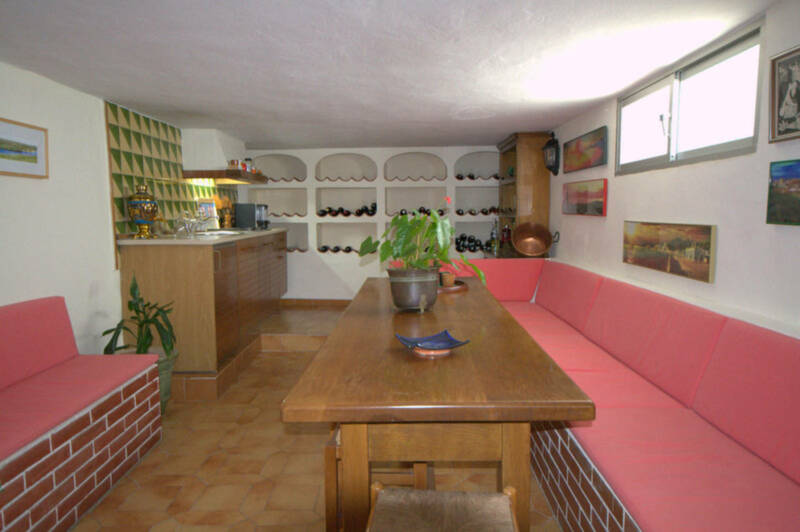 The house has been built on three floors, where the lower floor consists of a bodega, a guest apartment and a garage. 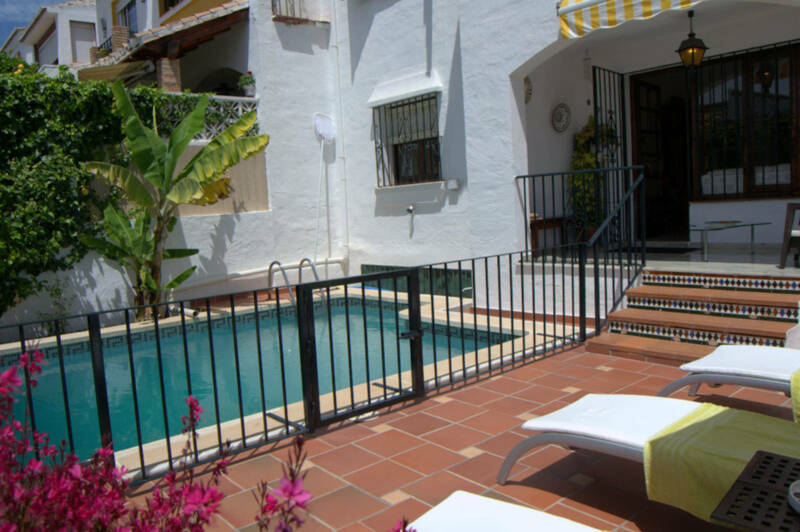 The livingroom, the kitchen and a bedroom are all on the ground floor and the pool with terrace area is connected to the livingroom. 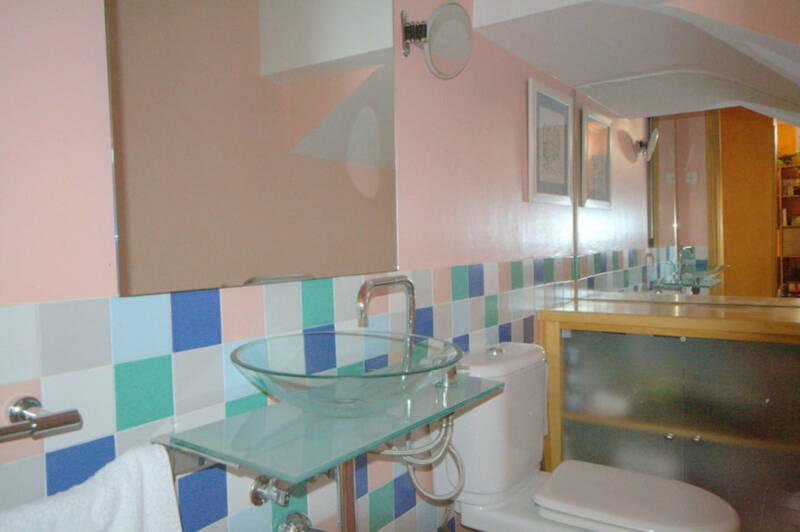 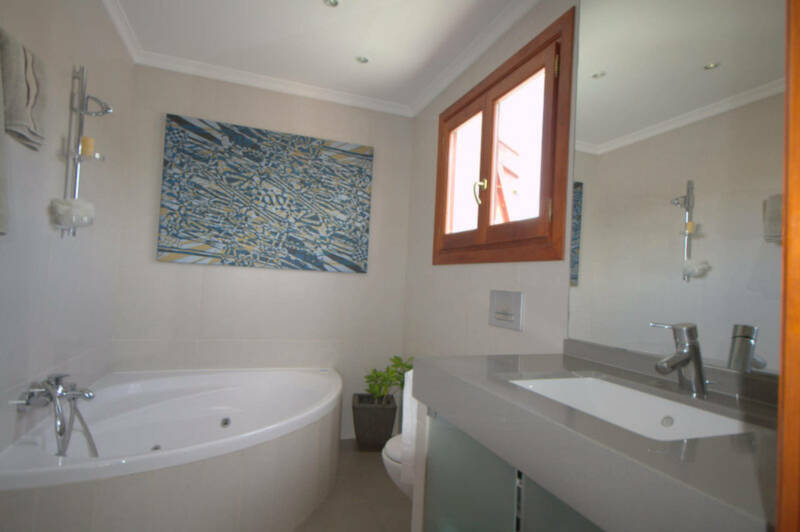 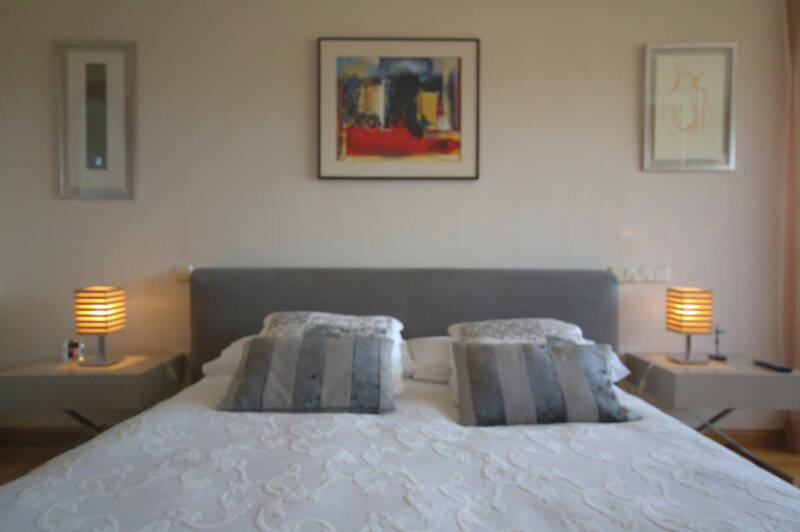 Upstairs there is a spacious master bedroom with bathroom en-suite and a guestroom with private bathroom. 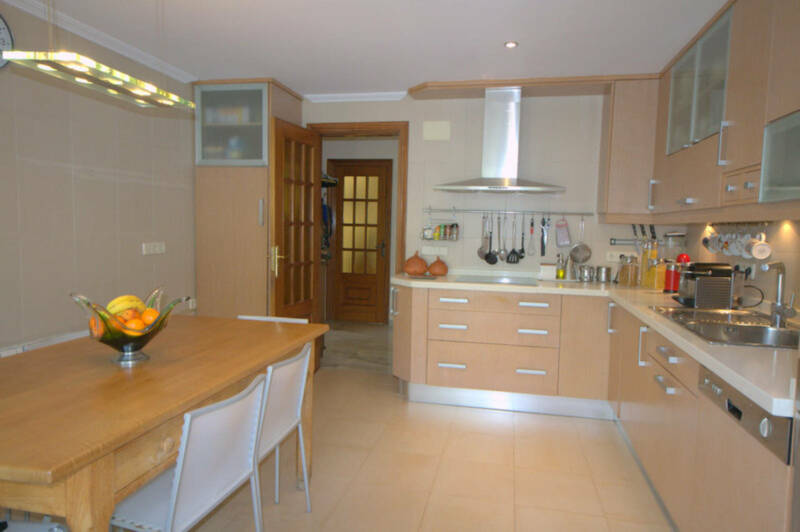 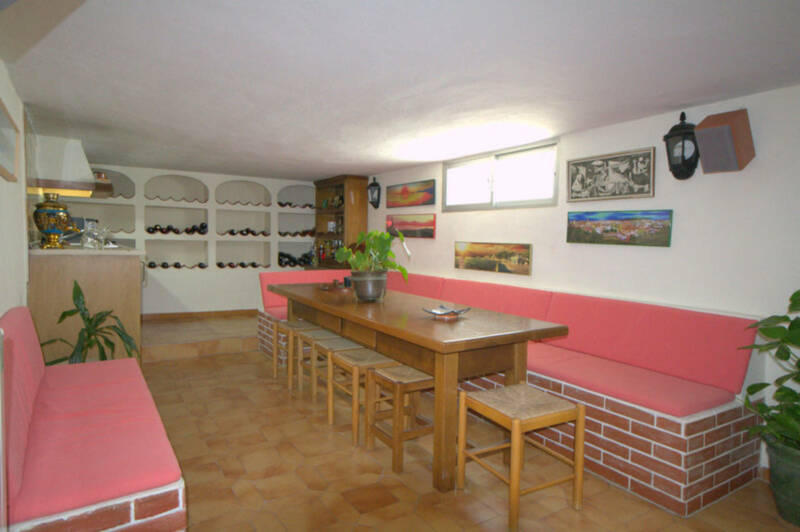 The house has been renovated 8 years ago and is in good condition in classic style with genuine Spanish details. 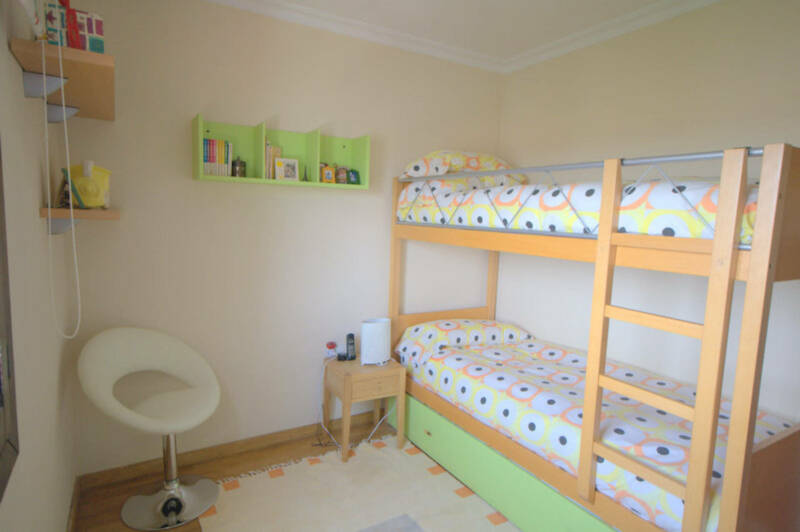 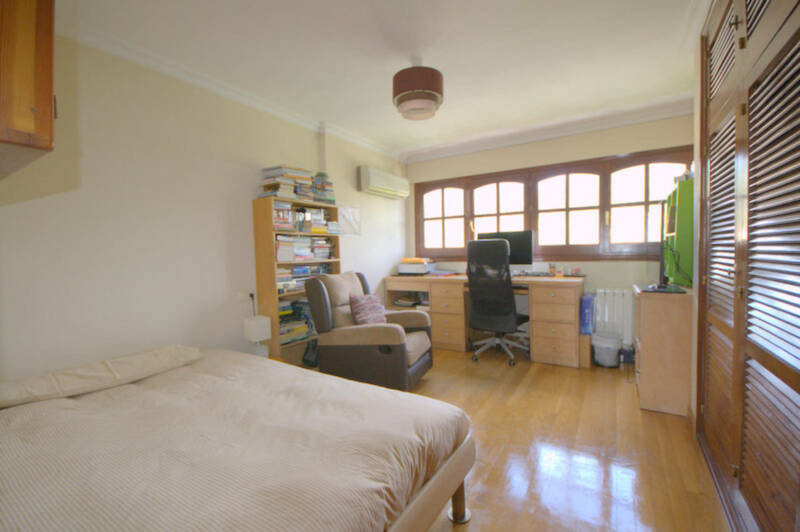 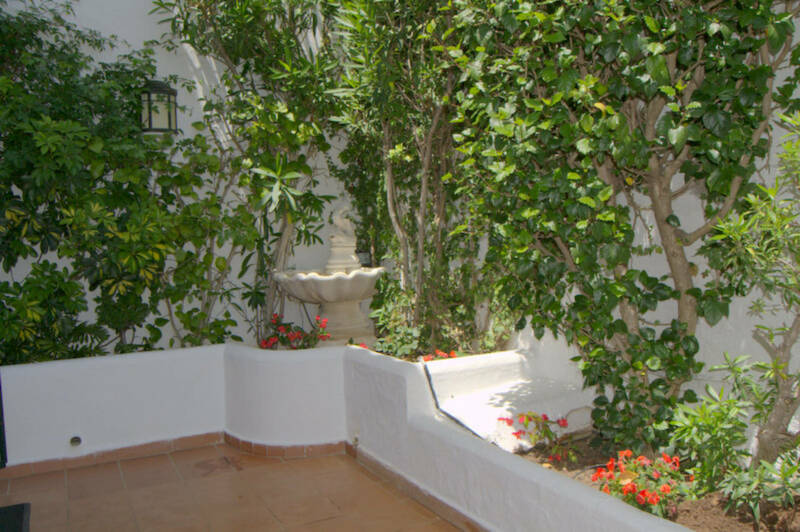 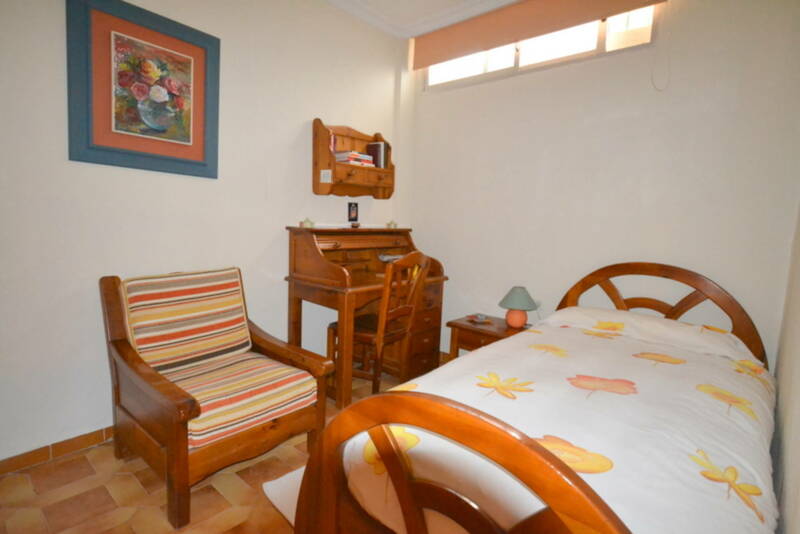 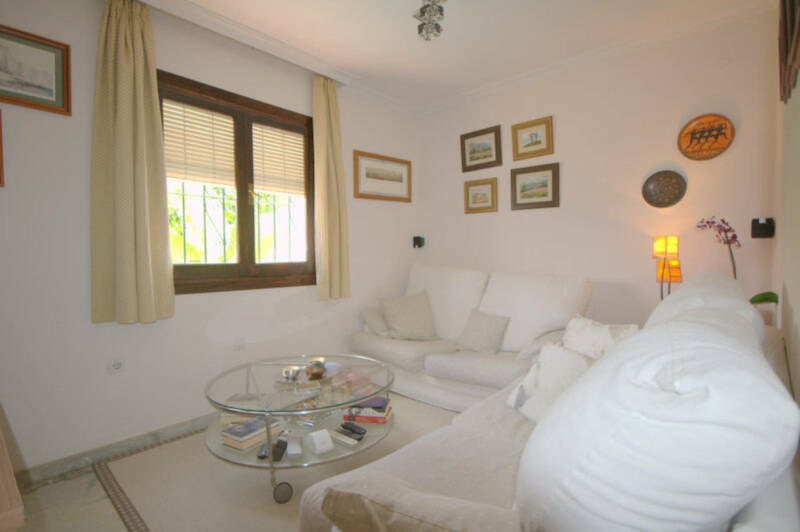 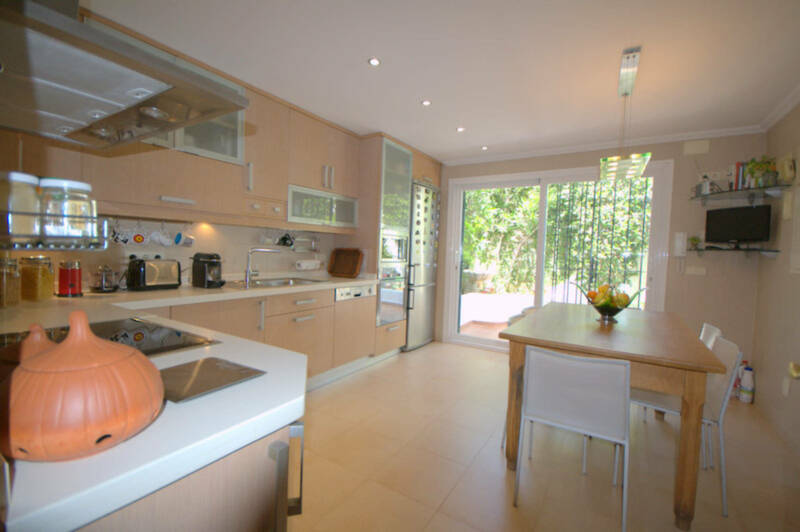 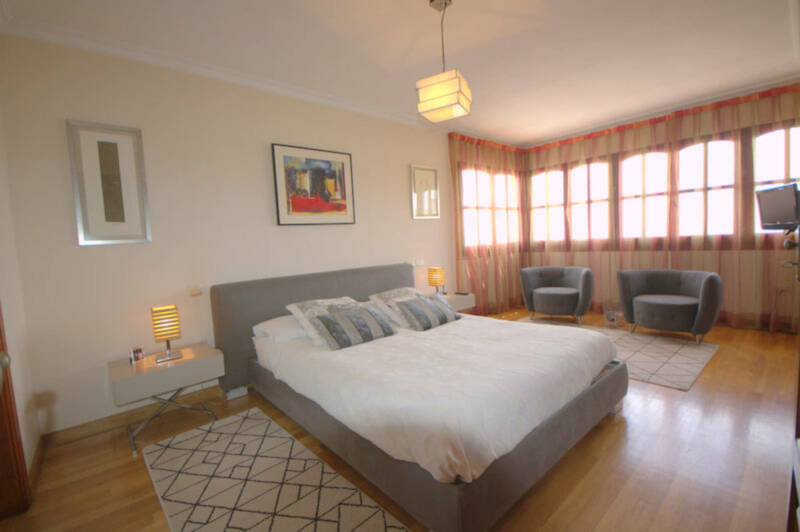 This type of property is hard to find in the center of Marbella, mainly because of its quiet location, in the middle of the city-center, but also because of its size and low cost. 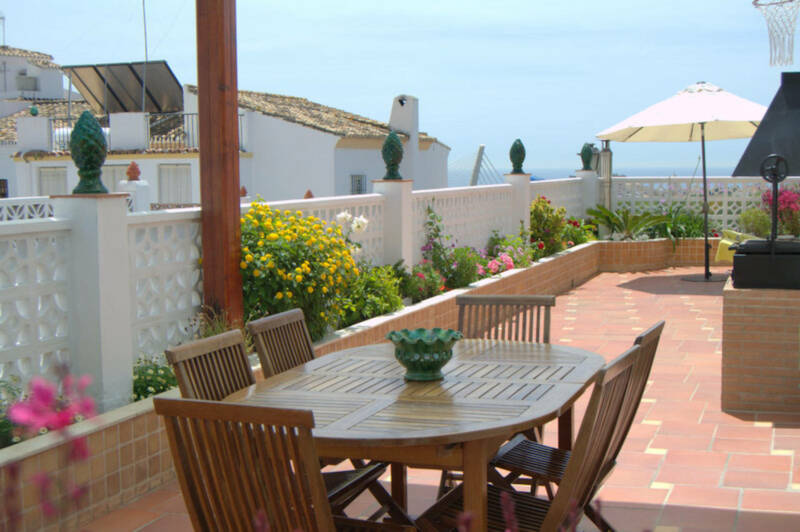 It is ideal as a year-round accommodation for the whole family or as a holiday home with the possibility of overnight guests. 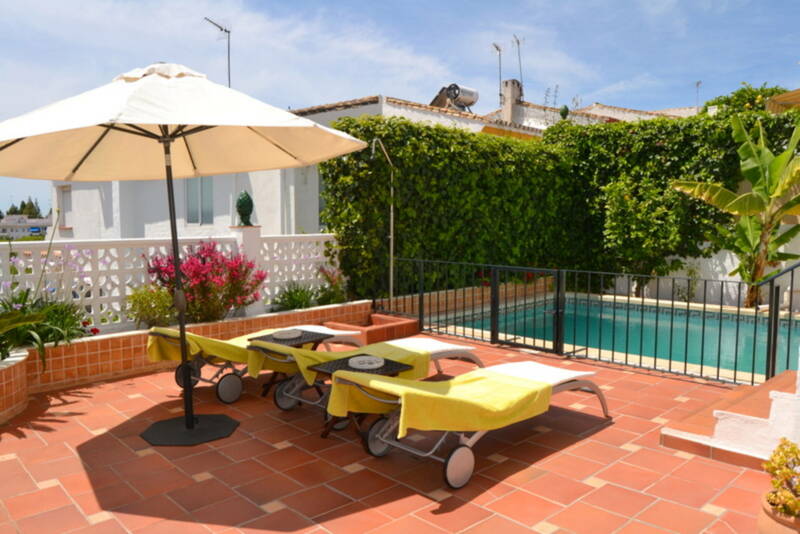 The pool is private and the garden very easily maintained. 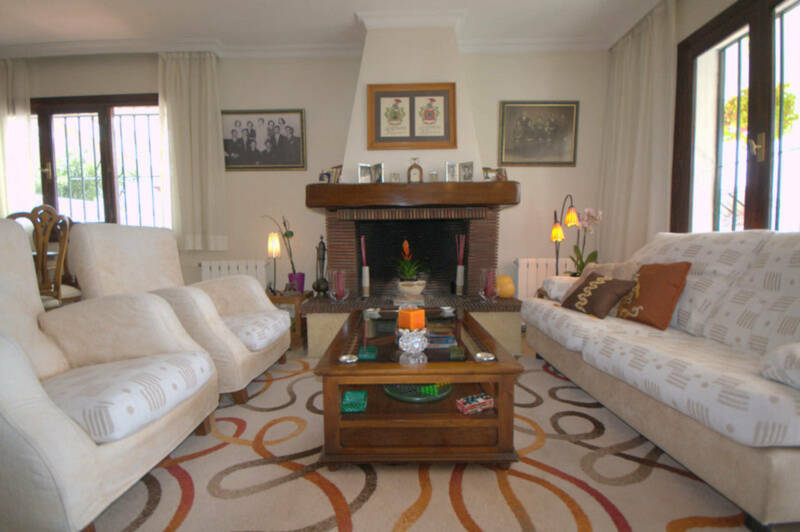 We consider this property to be a bargain and recommend a quick viewing.